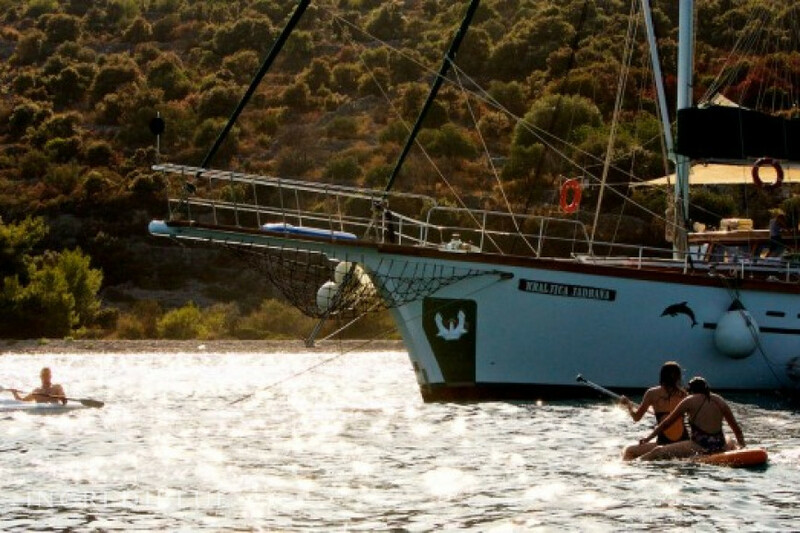 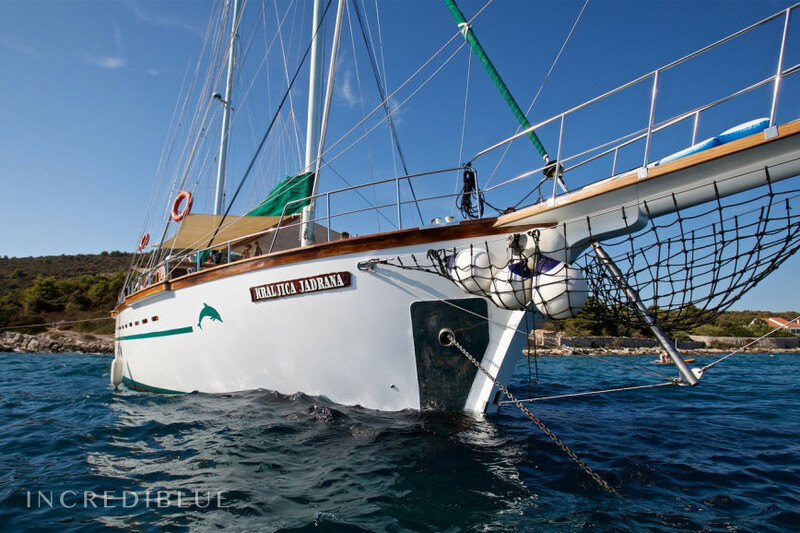 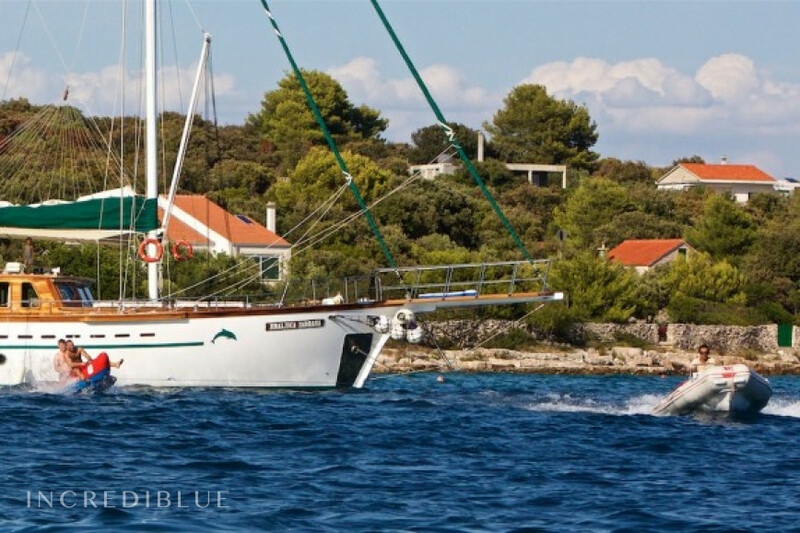 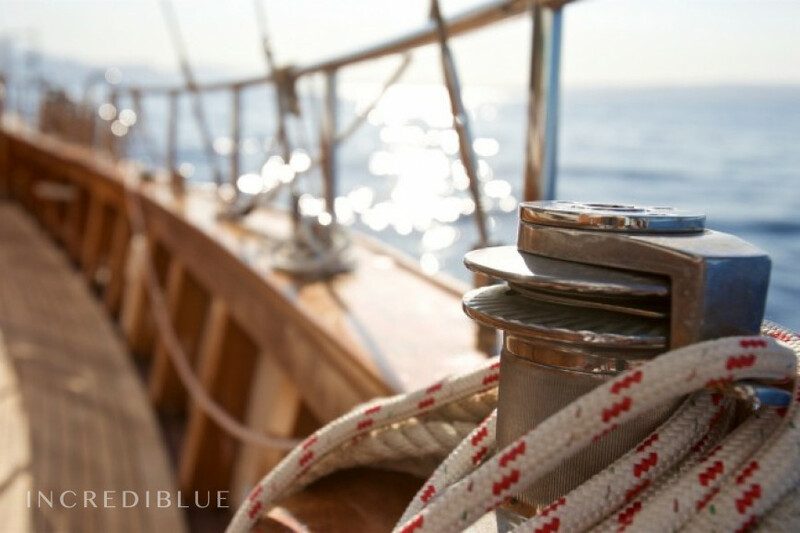 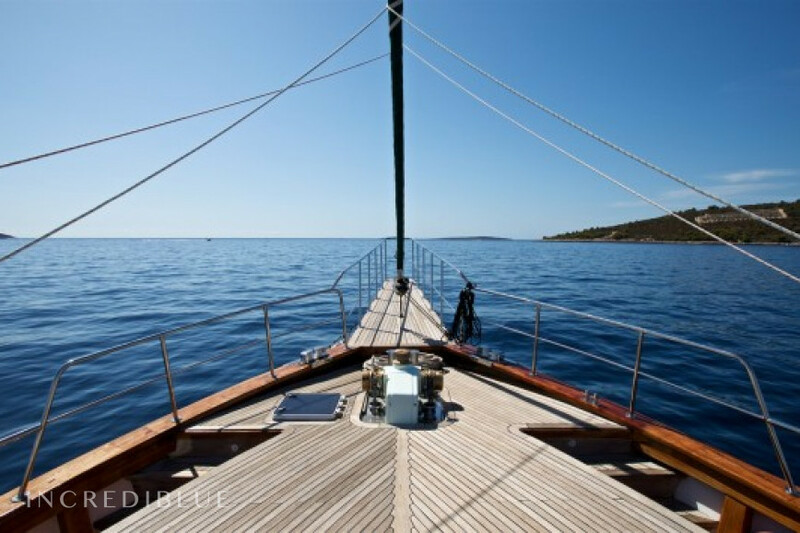 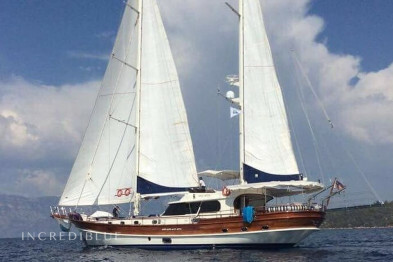 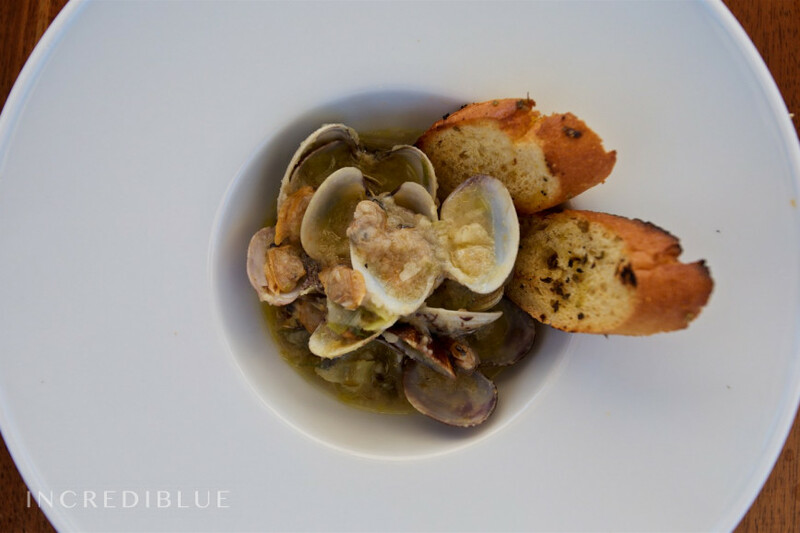 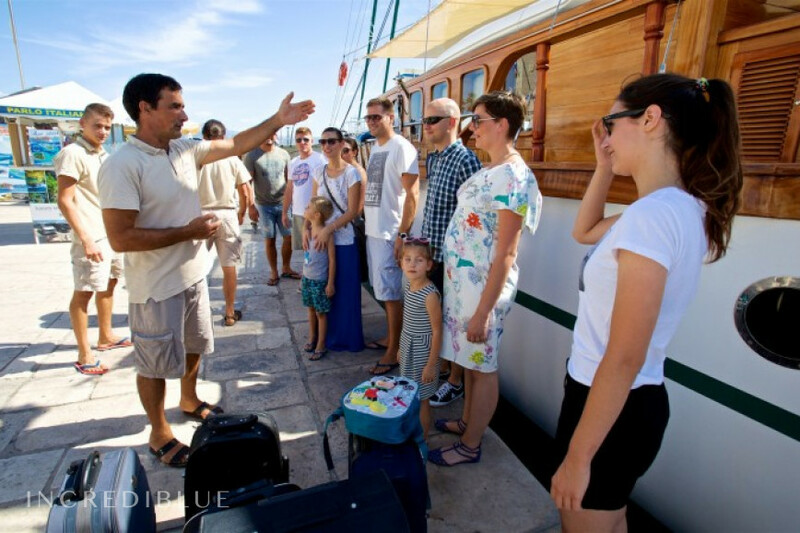 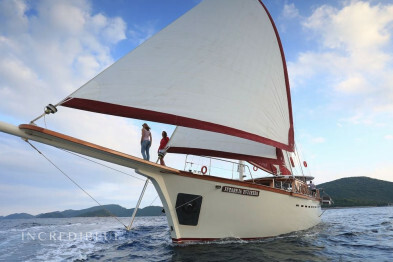 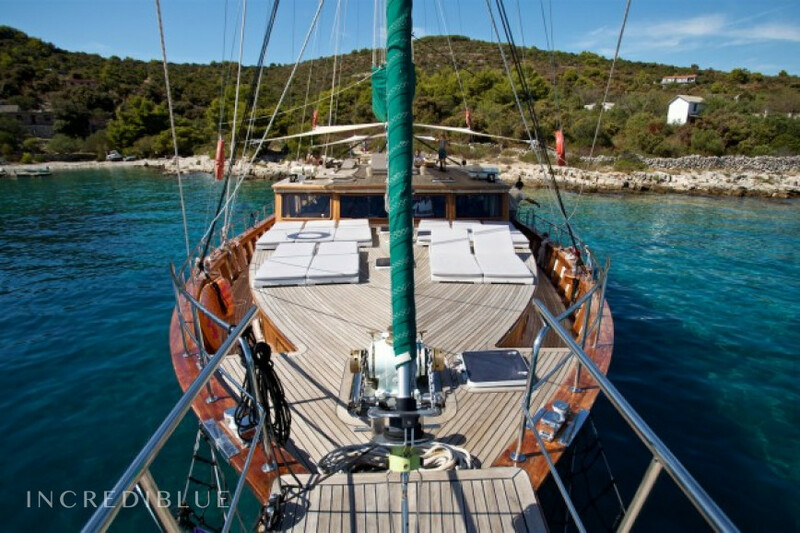 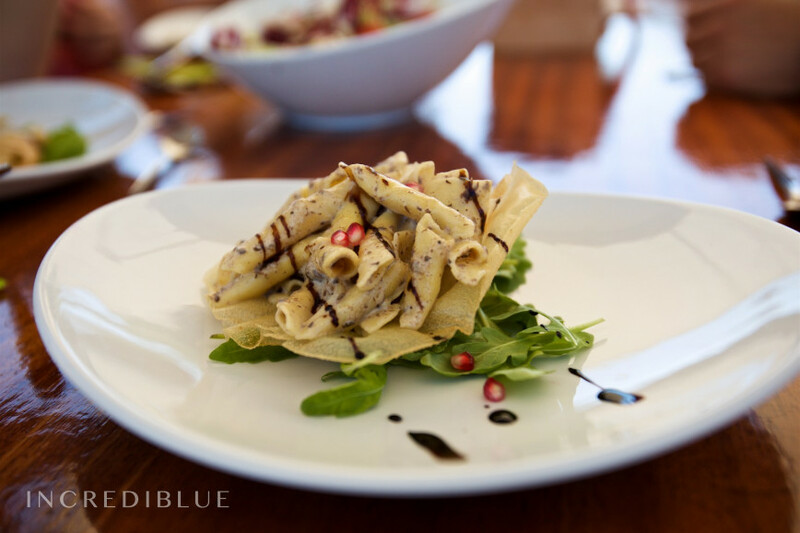 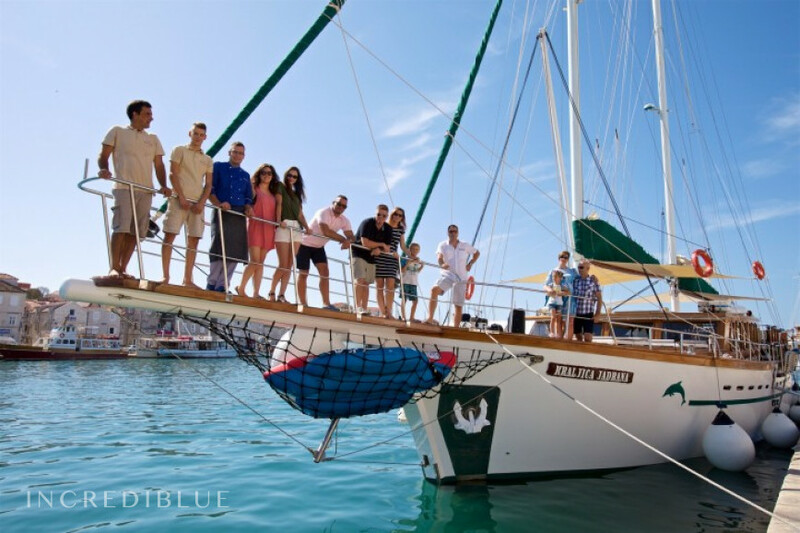 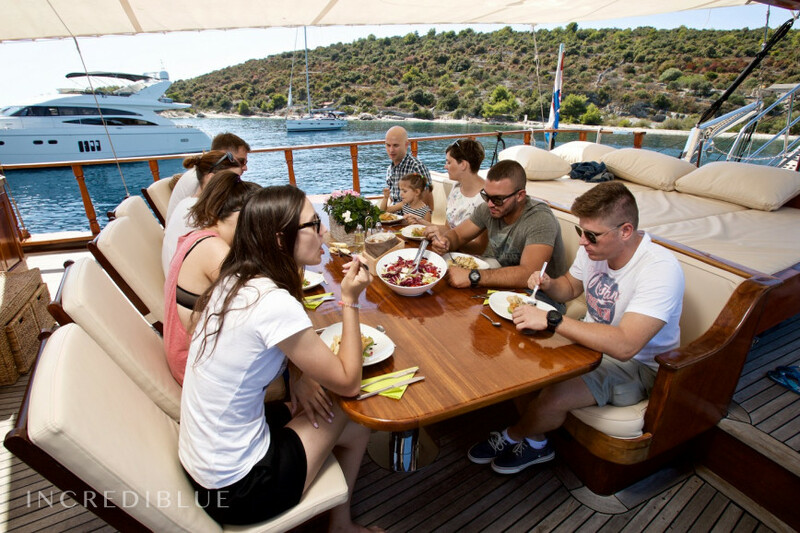 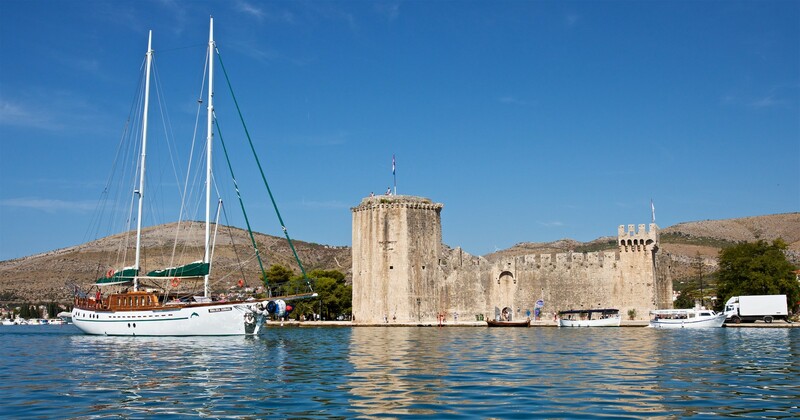 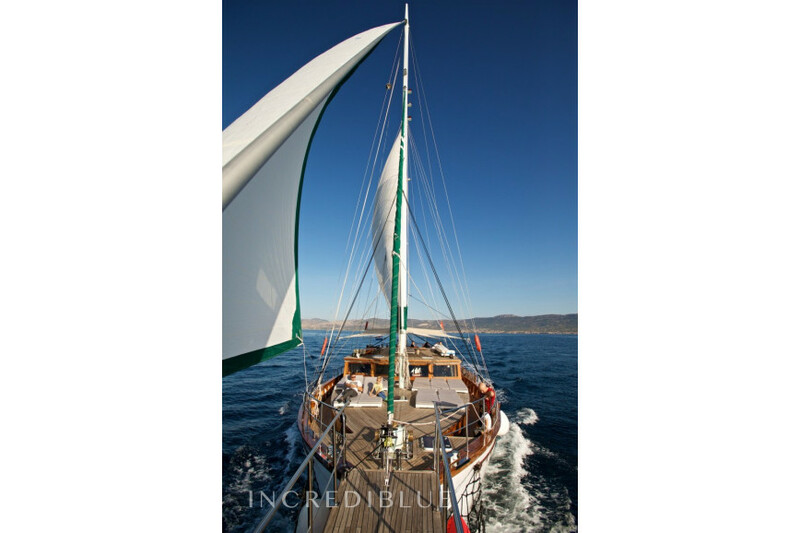 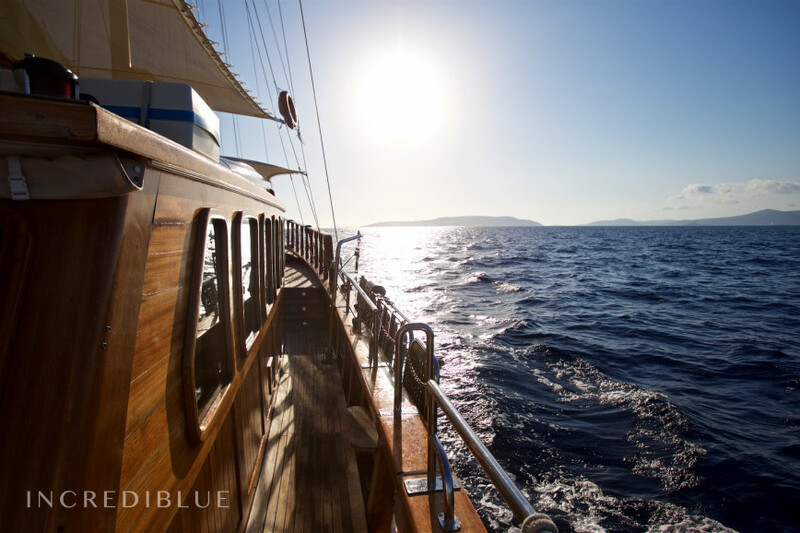 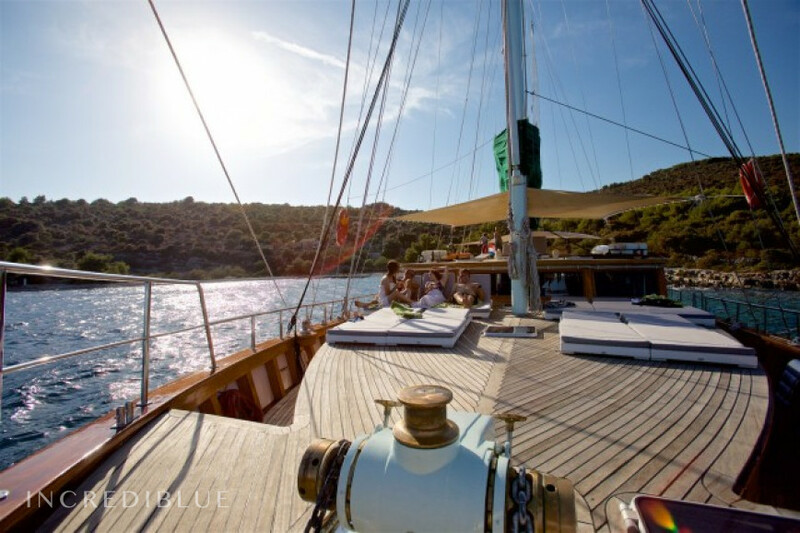 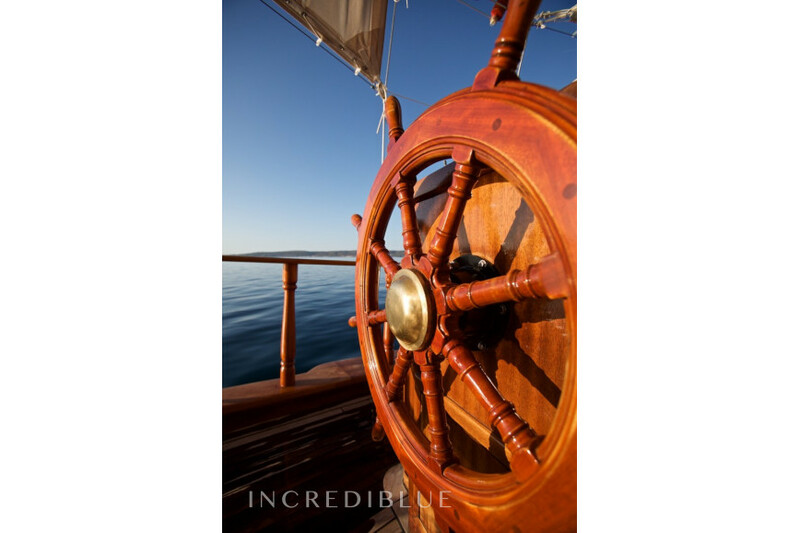 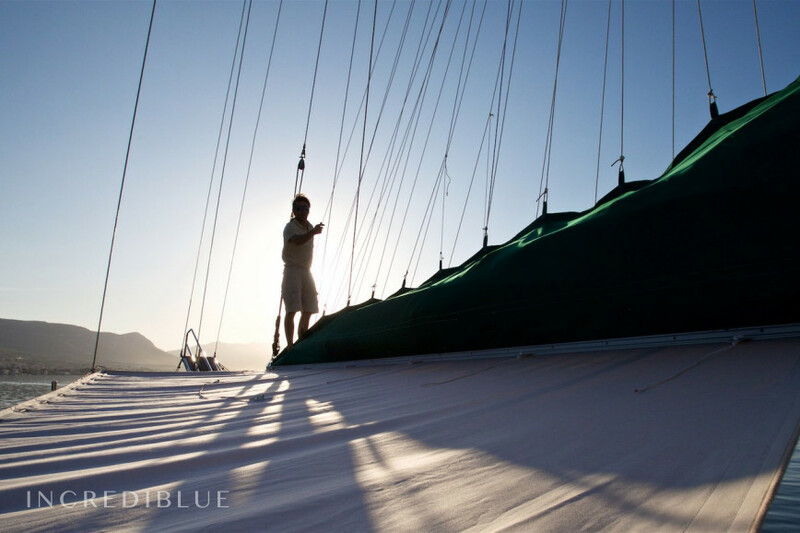 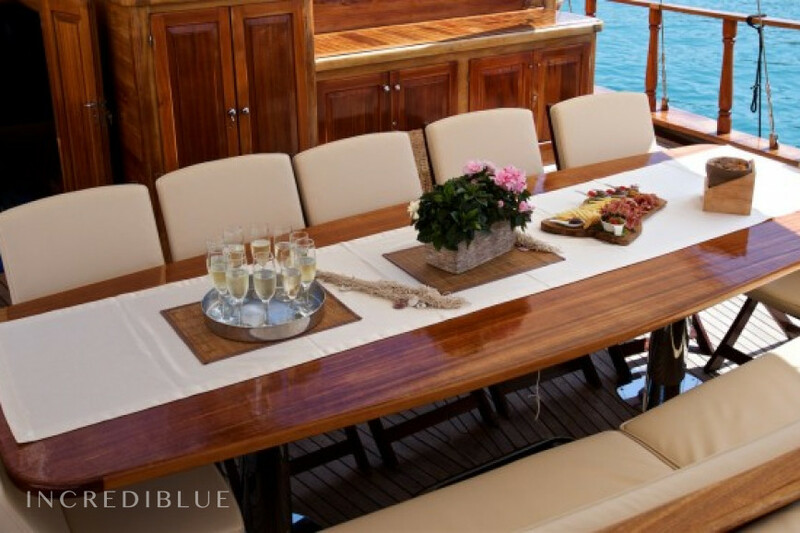 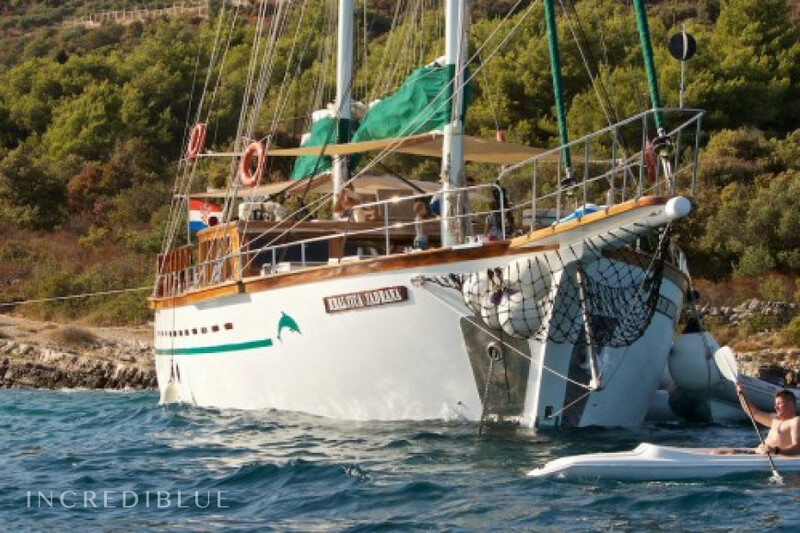 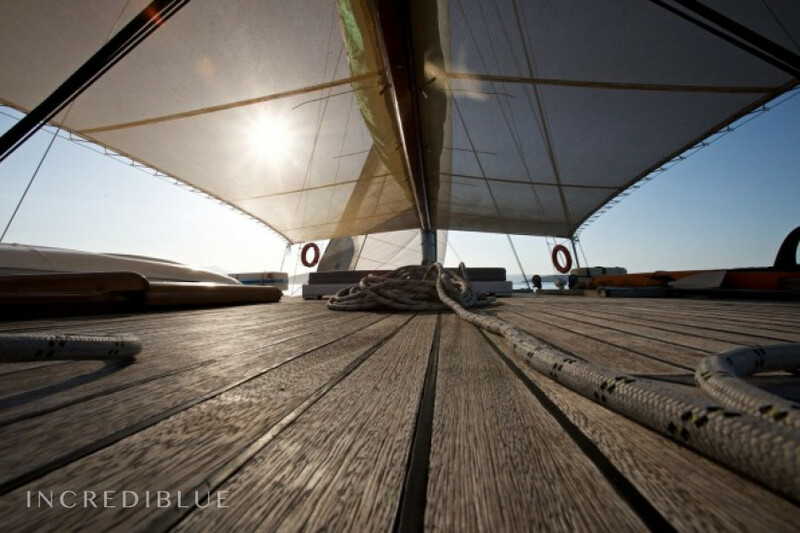 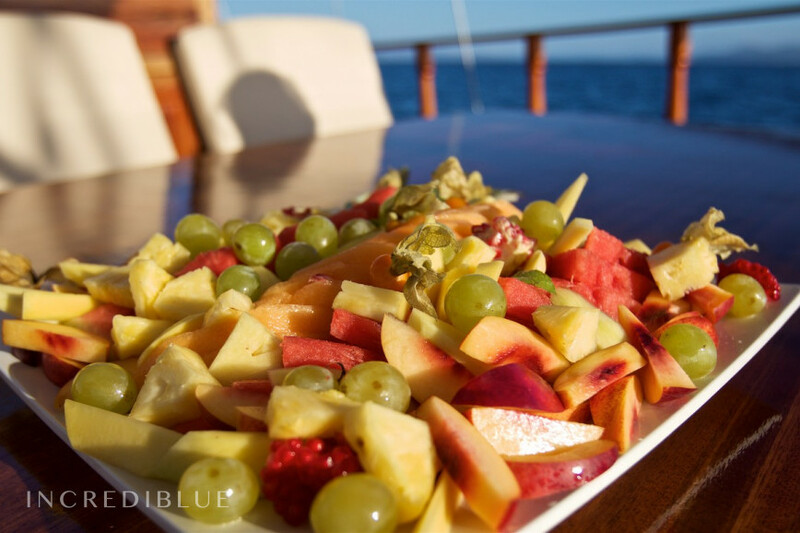 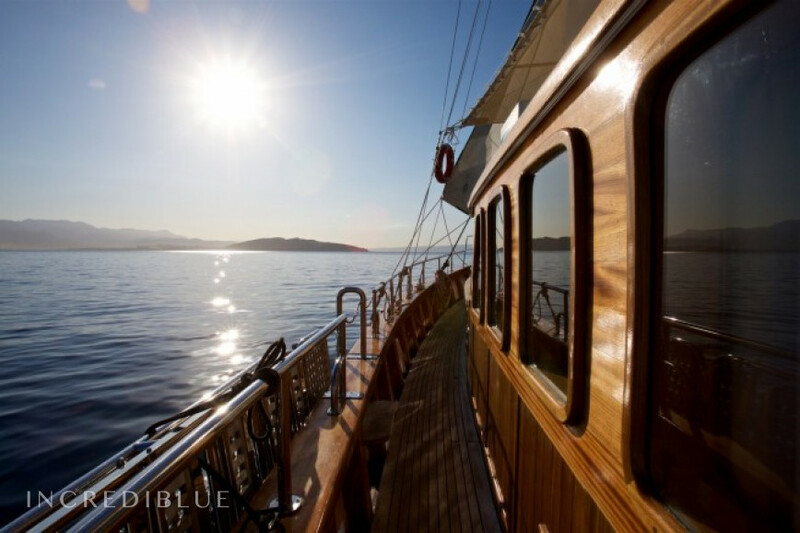 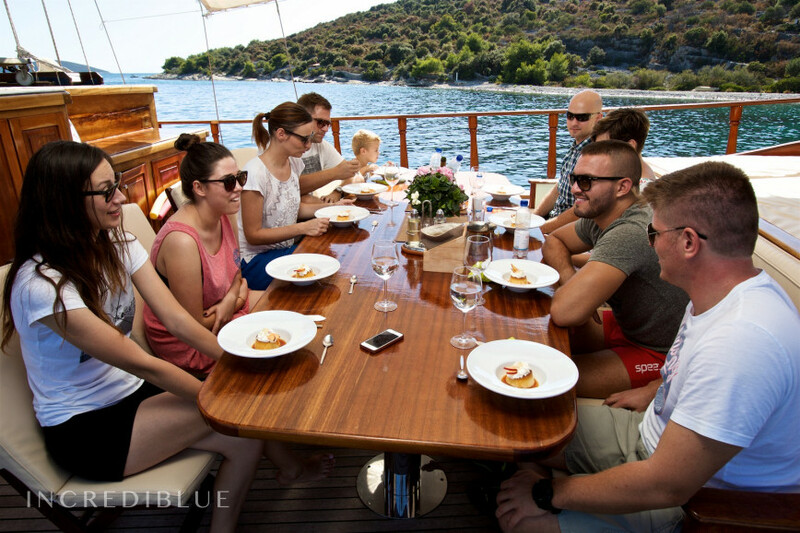 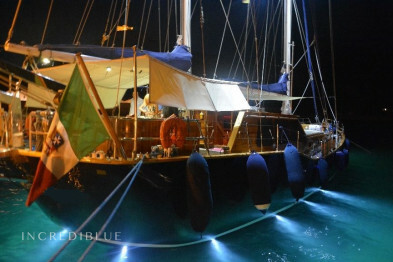 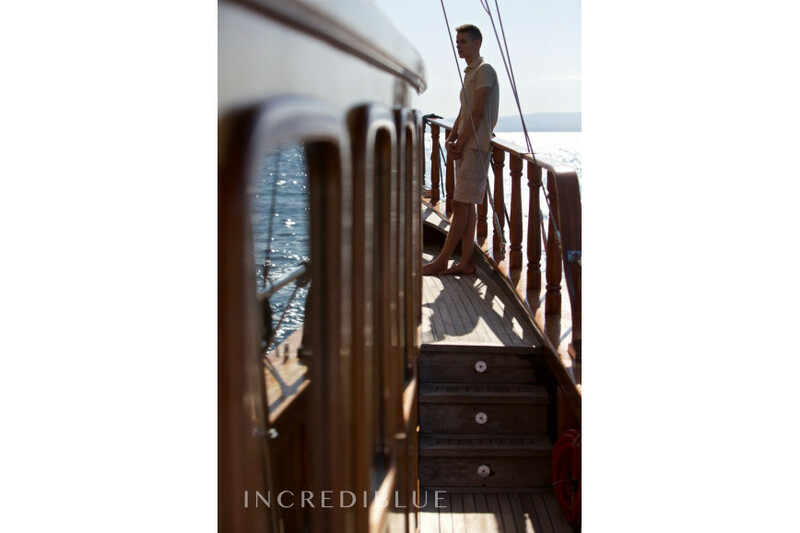 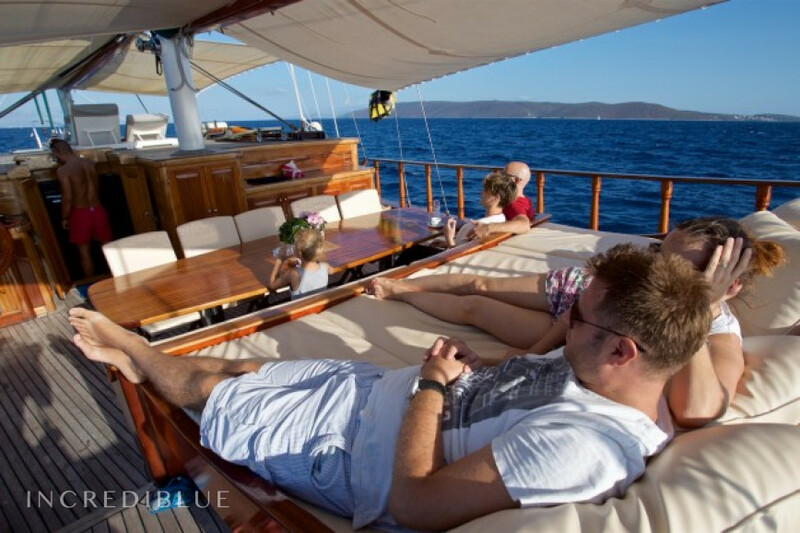 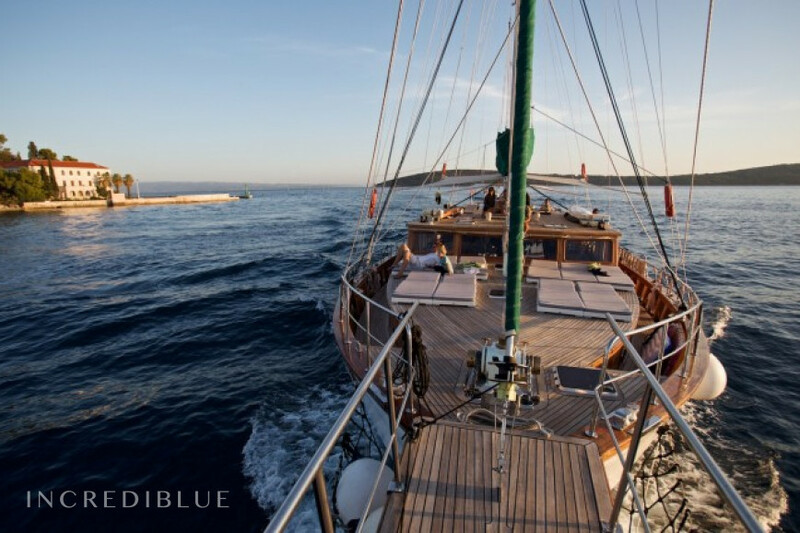 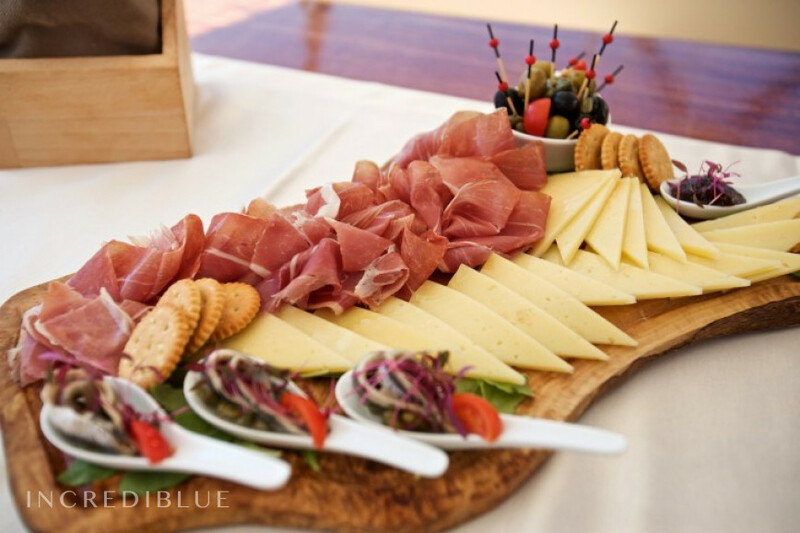 An excellent choice for your Croatian gulet holiday! 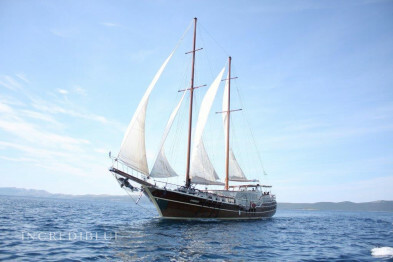 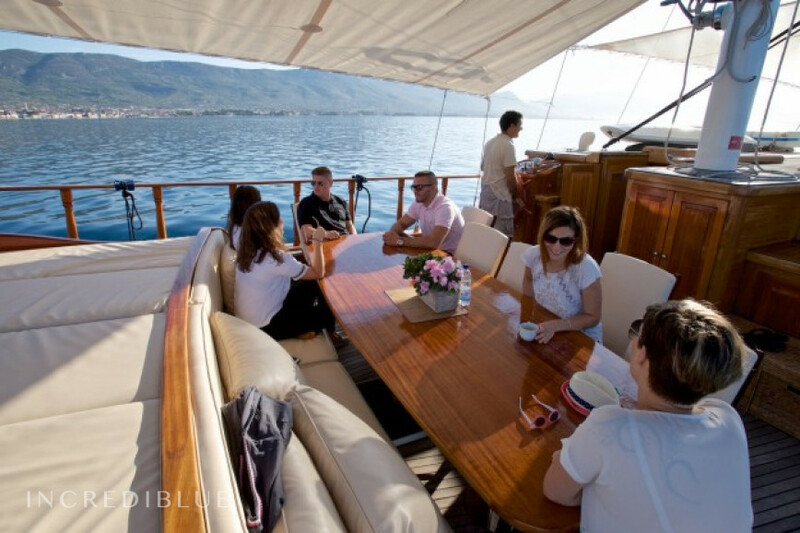 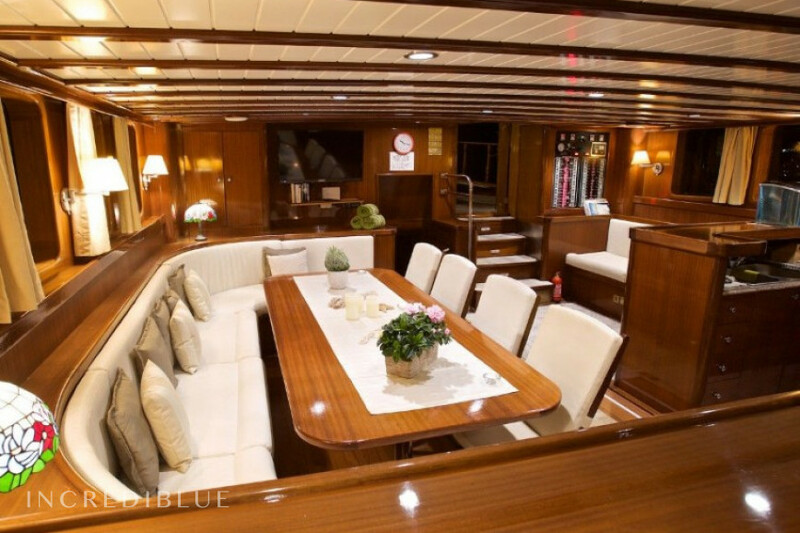 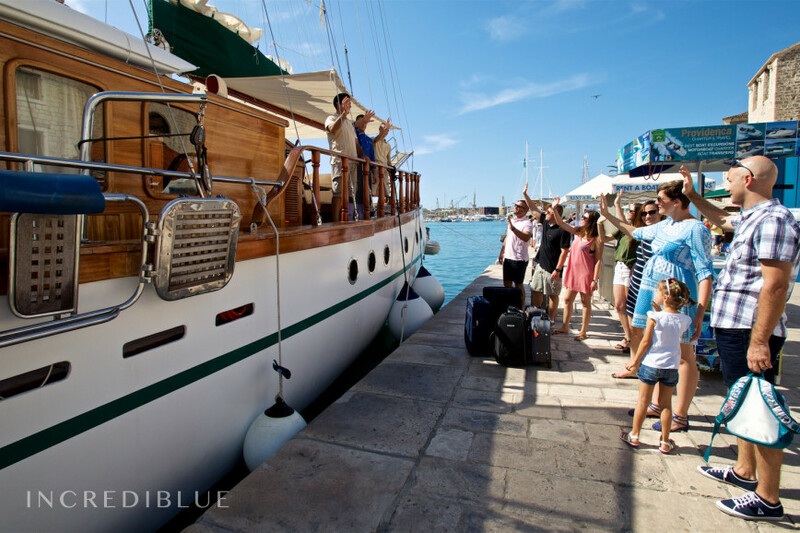 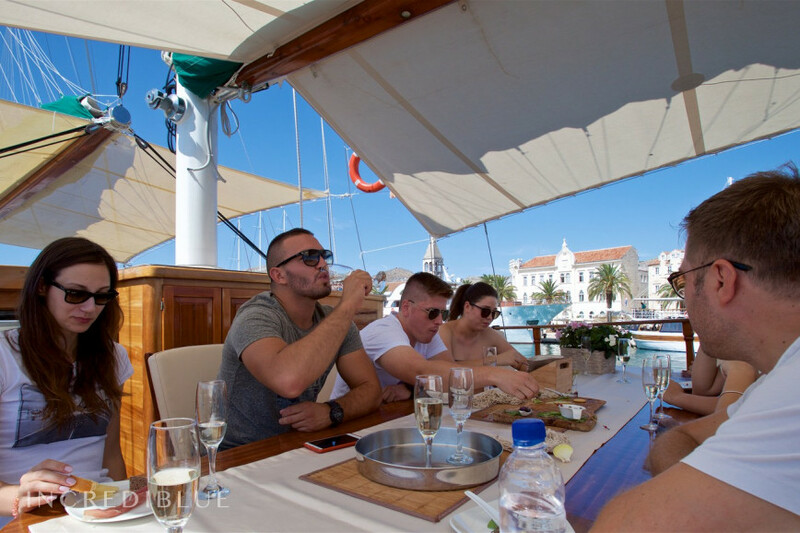 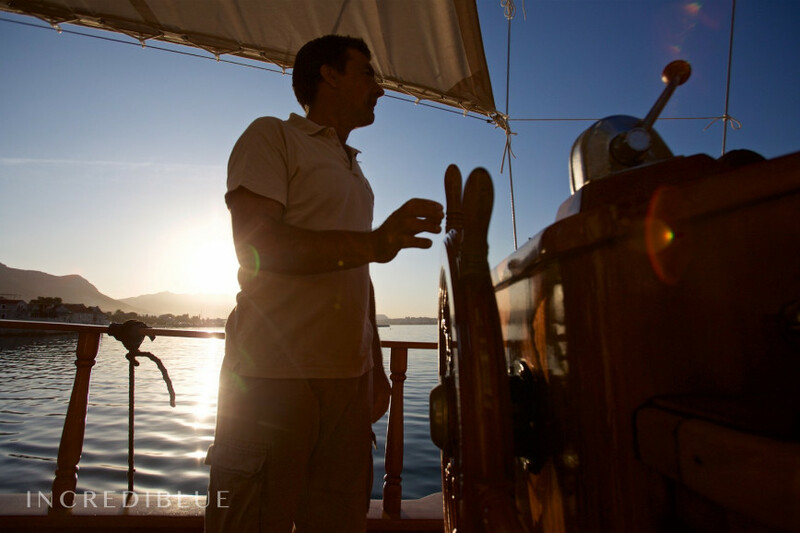 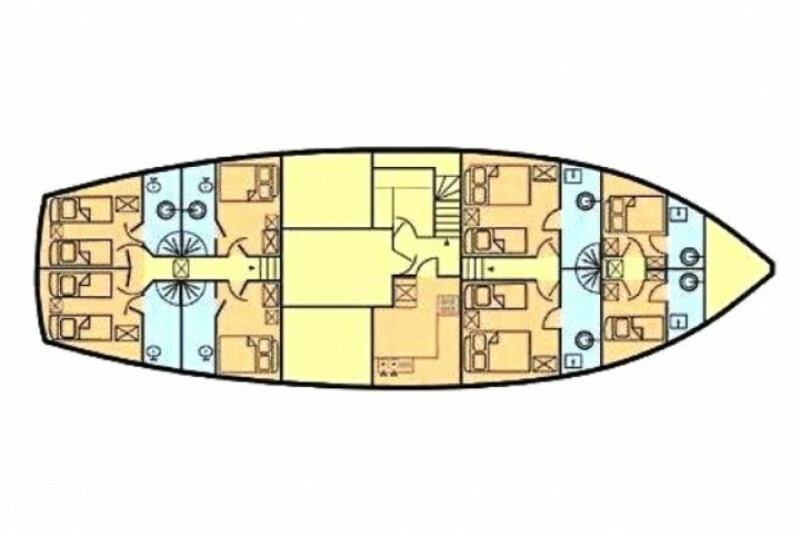 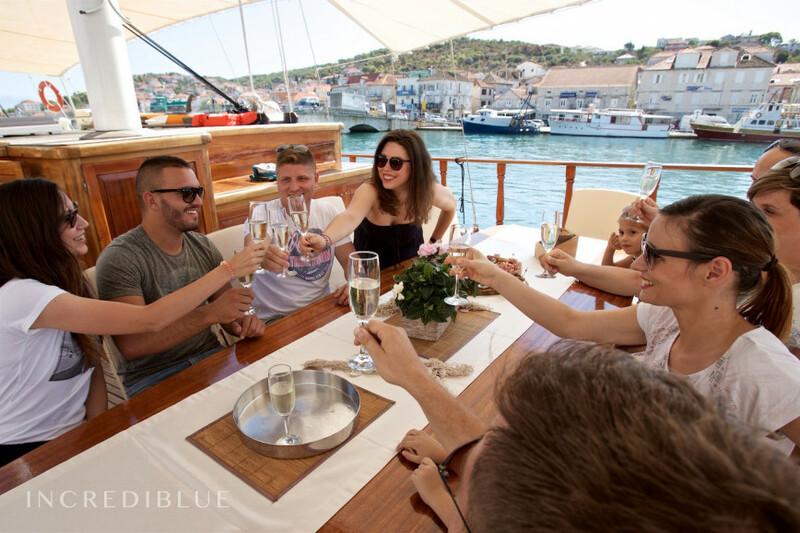 Built in 2008, the ship is ideal for sailing along the Dalmatian coast and islands. 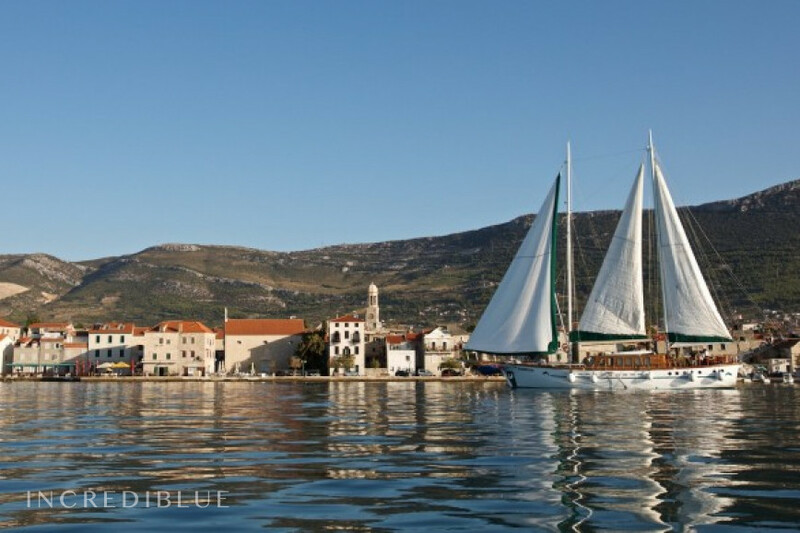 Home port of this gulet is the port of Split. 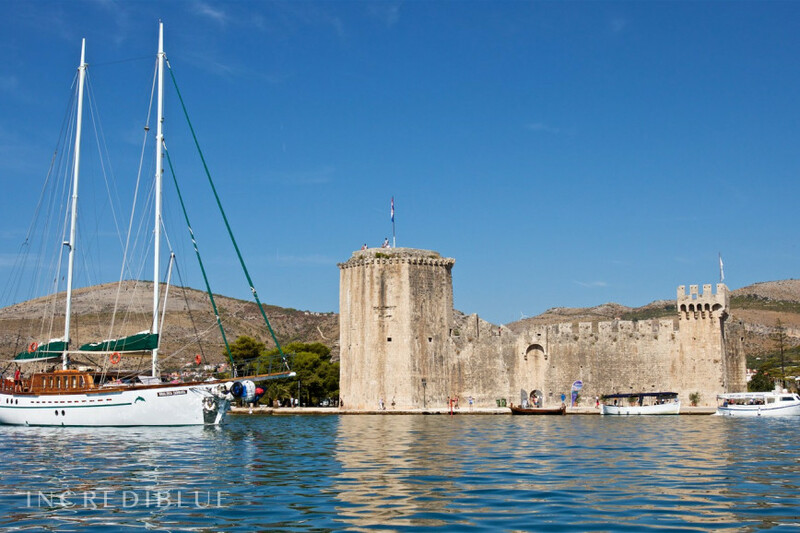 This is also the place where one of the scenes from Game of Thrones was filmed. 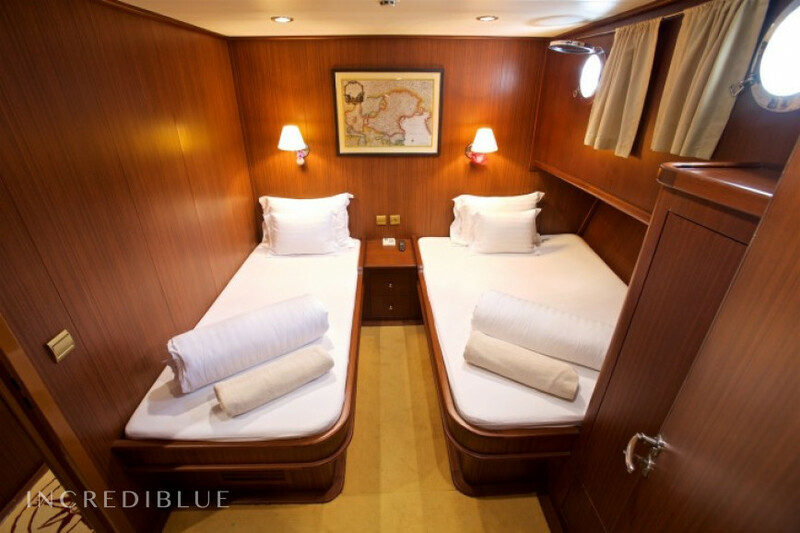 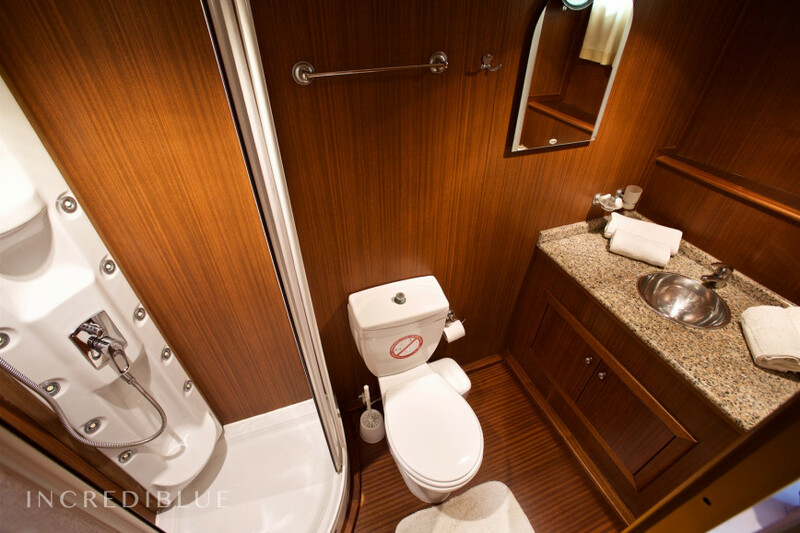 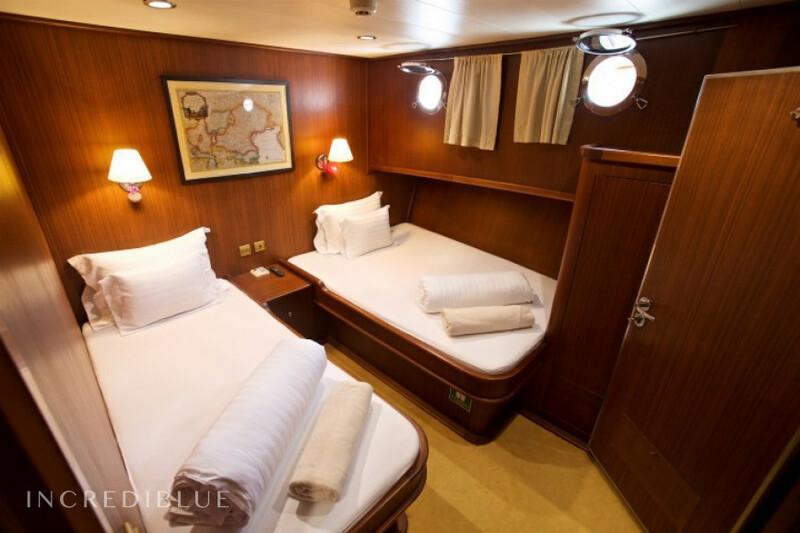 Equipped with 6 en-suite cabins (2 double, 2 twin and 2 double cabins with extra bed) that can accommodate up to 14 persons.